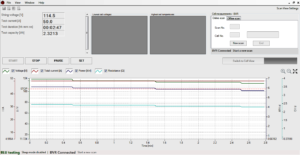 Listening to the demands of test engineers from around the world, DV Power have developed state-of-the-art battery testing and monitoring solutions to meet IEEE and IEC standards alongside a wide range of customer specific test procedures. 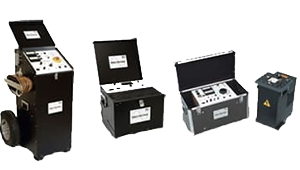 Battery capacity testing can be performed at a constant current, constant power, constant resistance or in accordance with a pre-selected load profile. 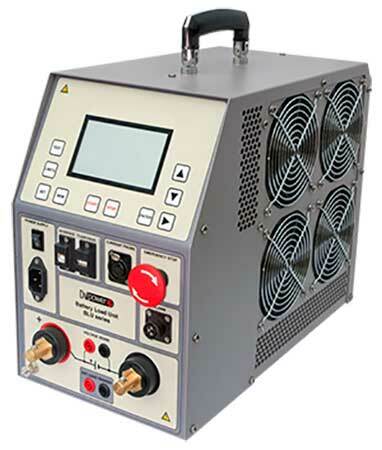 With the addition of an optional current clamp the discharge test can be completed whilst the battery is online. 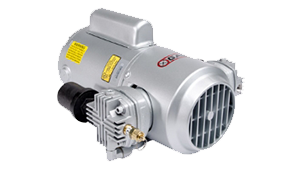 DV-Win software is included in the purchase price, and all updates are free of charge. The intuitive software facilitates in-depth analysis of test results which can be displayed numerically and graphically on a PC or within an automatically generated report. It is possible to export all test data into all mainstream file types. 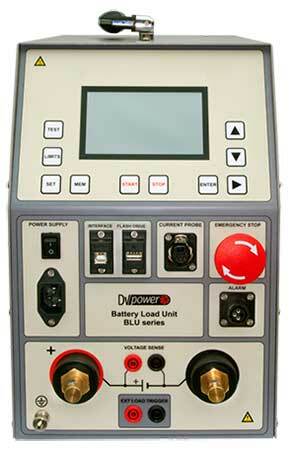 When this BLU device is used in conjunction with accompanying DV Power test units it is possible to use DV-Win to analyse cell voltage, string voltage, capacity and time as well as setting alarms and test termination times.